WHAT DOES YOUR BIZ CARD SAY ABOUT YOU? After reading 3 Reasons You Still Need A Business Card, by Natasha Attal of Composure Marketing,I figured I&apos;d better get on it. Especially since I&apos;m attending my first blogger conference, BlogHer 2010, in little over a month. 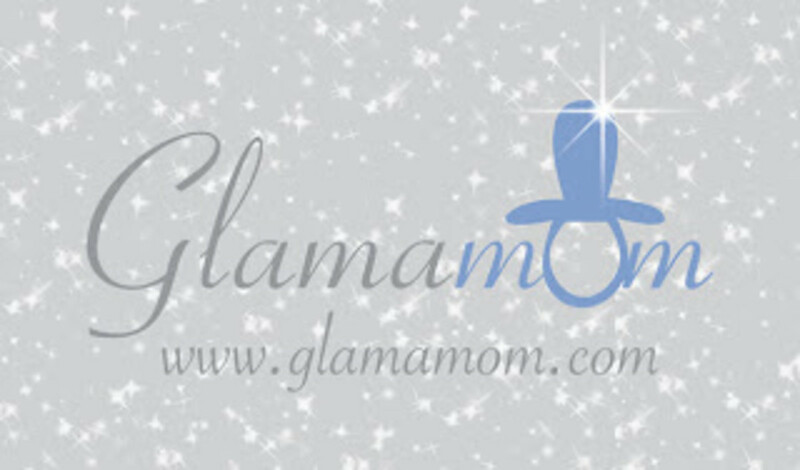 I asked my now go-to graphic designer Sharon, of Redbud Designs, who created this here pretty little home for me in the blogosphere, to design a Glamamom business card, front and back. Here&apos;s what she came up with. What do you think? Keep in mind that I&apos;ve been presenting the same stark, financial services memento for over 10 years now. 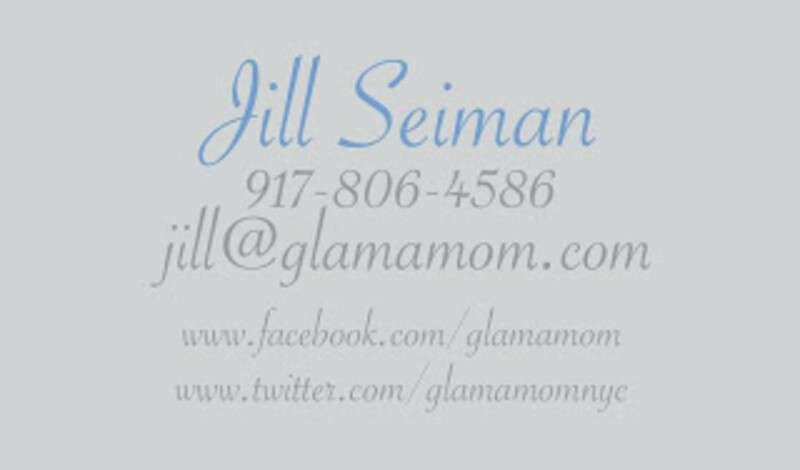 Glamamoms just wanna have fun!